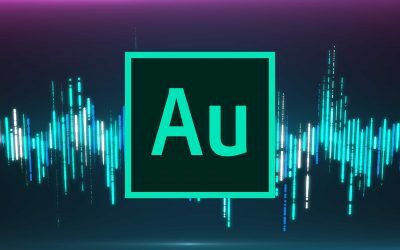 The Adobe Audition Podcast hosted by Mike Russell from Music Radio Creative. 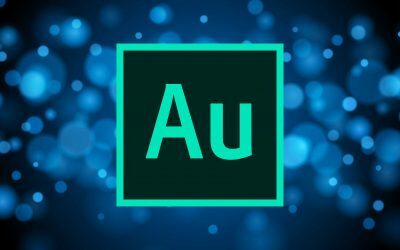 Honouring 25 years of Adobe Audition! Naomi Mercer McKell has been a voiceover actor since 2004. She started her career in Los Angeles and has lent her voice to numerous projects such as the voice of Facebook’s name pronunciation feature, Mass Effect 2, and her recent favorite, Emara. She’s now living in Seattle with her husband and new baby boy. Macha Gruber is a professional demo producer, voiceover talent, and radio imaging producer. She generally slays all things audio out of Atlanta, Georgia. 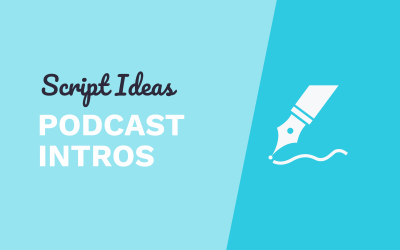 She spent around ten years in audio advertising, tackling a range of things such as writing, voicing, sound designing, and making creative commercials. She has been imaging for top ten market radio and she’s dedicated to making others shine by creating expertly produced voiceover demos and lending her voice to many fun projects. 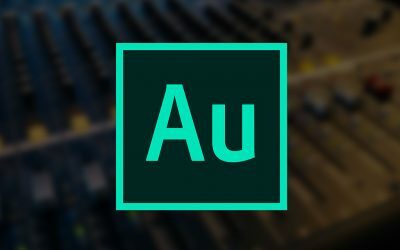 Win thousands of dollars worth of audio gear and online audio creator subscriptions.